Historically, the nursing profession has concerned itself with social issues that negatively impact the health of individuals, families, and communities. Today, more than ever, nurses are assuming leadership roles in addressing social concerns that impact health through research, advocacy and policy change. 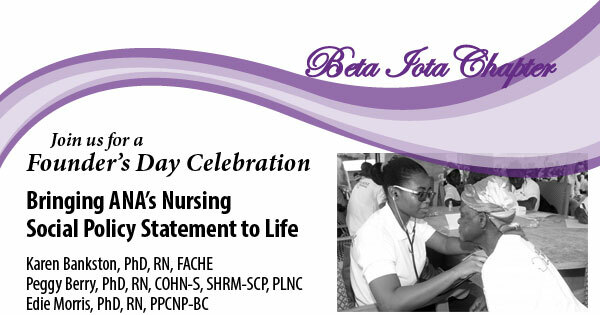 This involvement is consistent with nursing’s social contract with society as explicated in the ANA Social Policy Statement. This program brings to life nursing’s Social Policy Statement as three nursing leaders discuss their work in addressing poverty, environmental concerns, and migrant health.